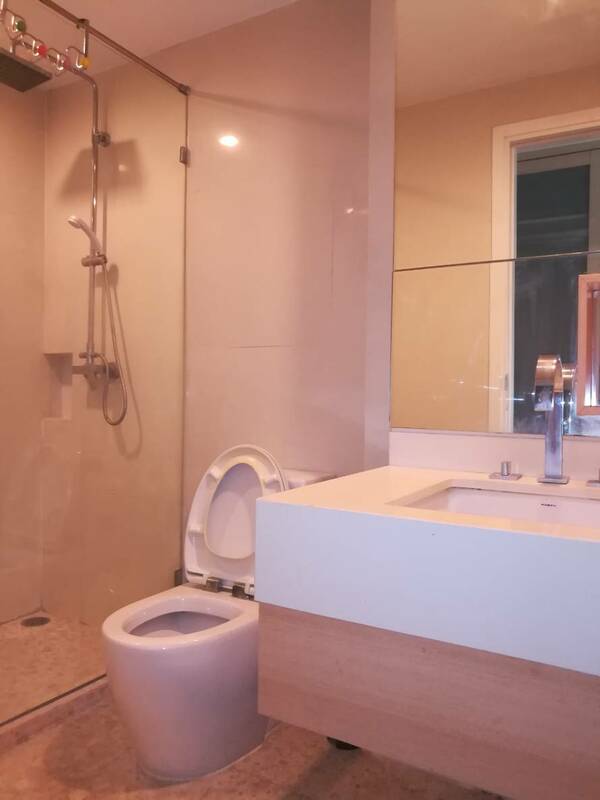 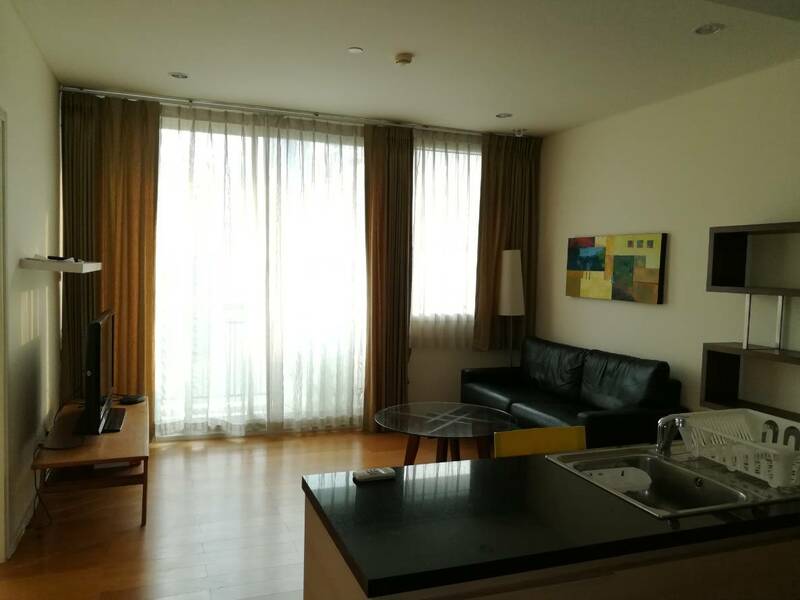 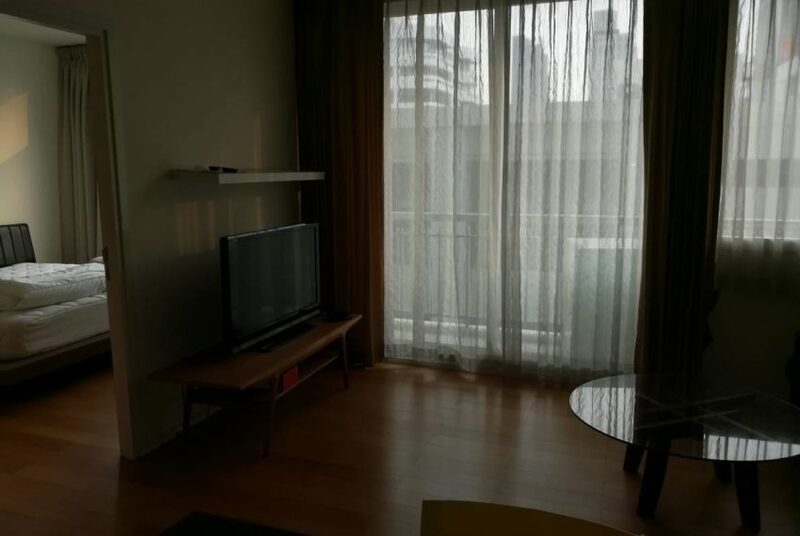 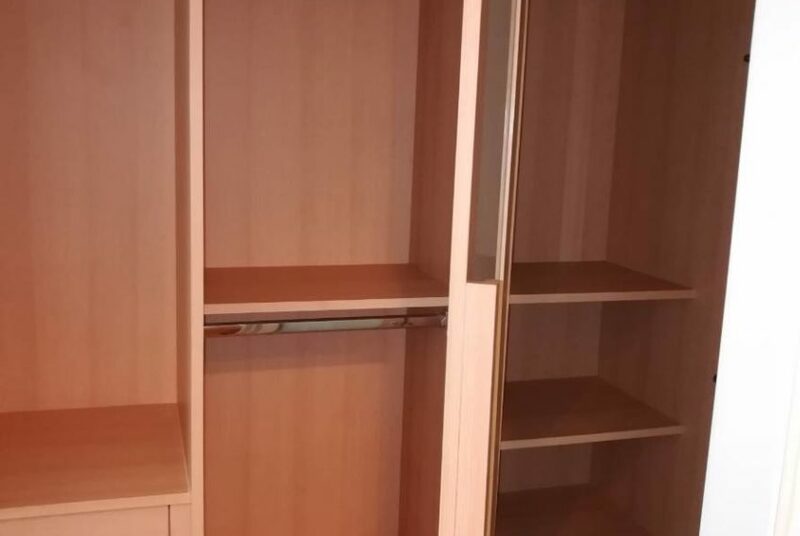 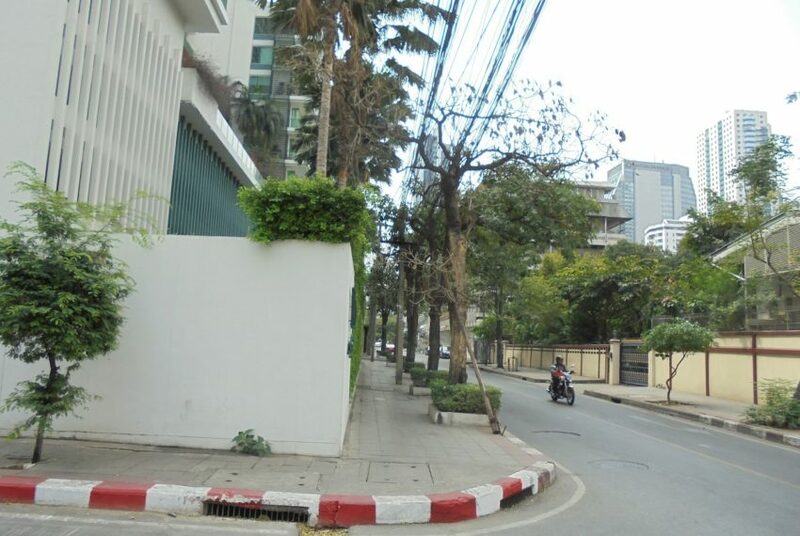 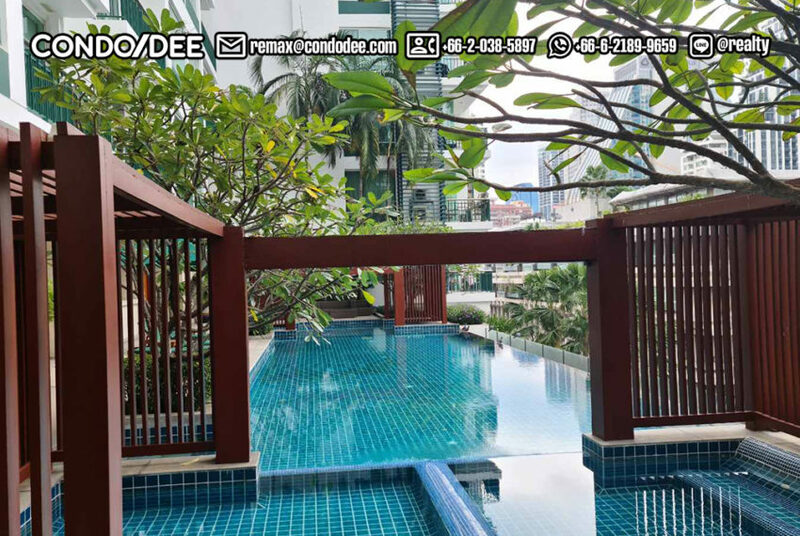 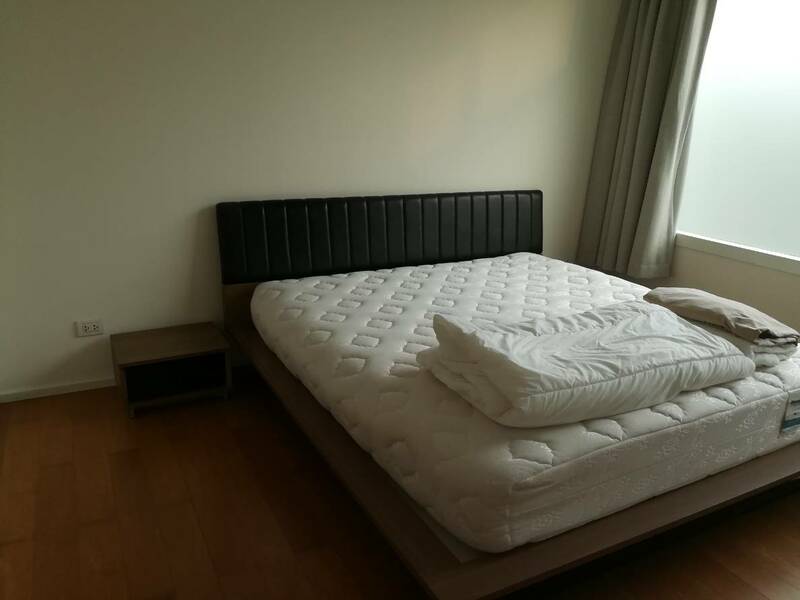 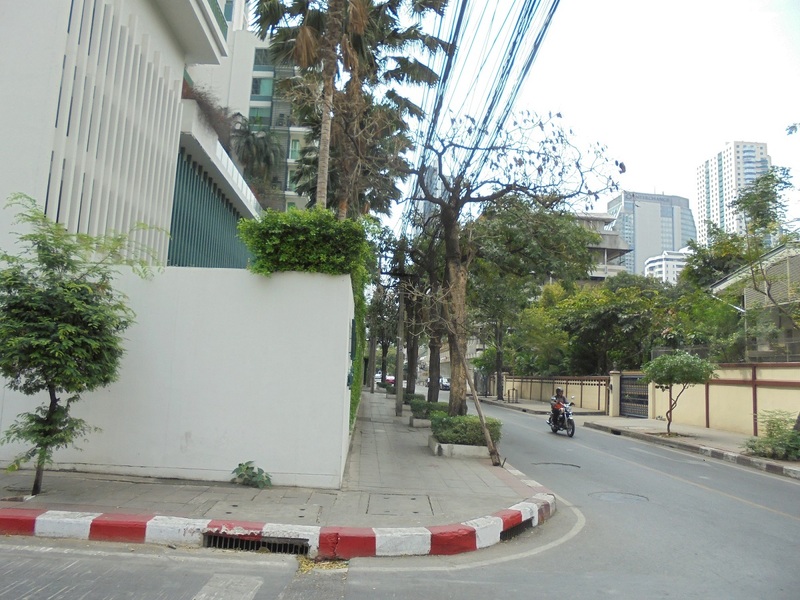 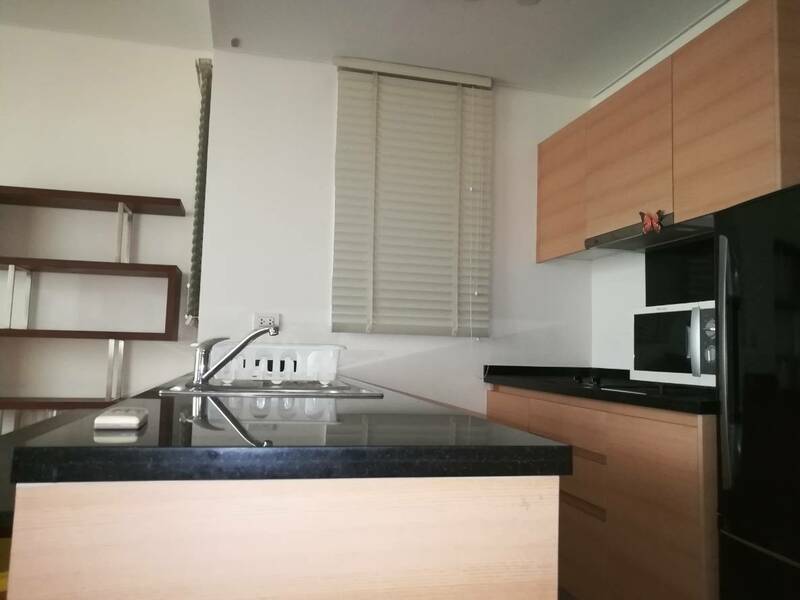 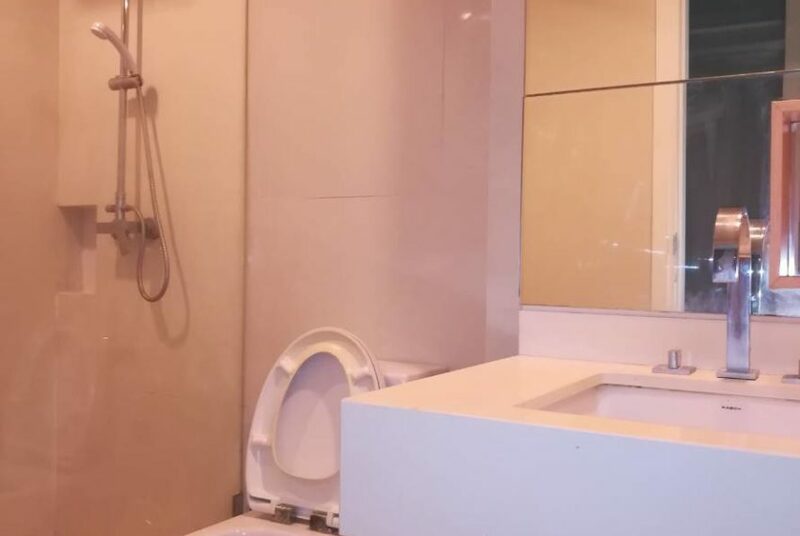 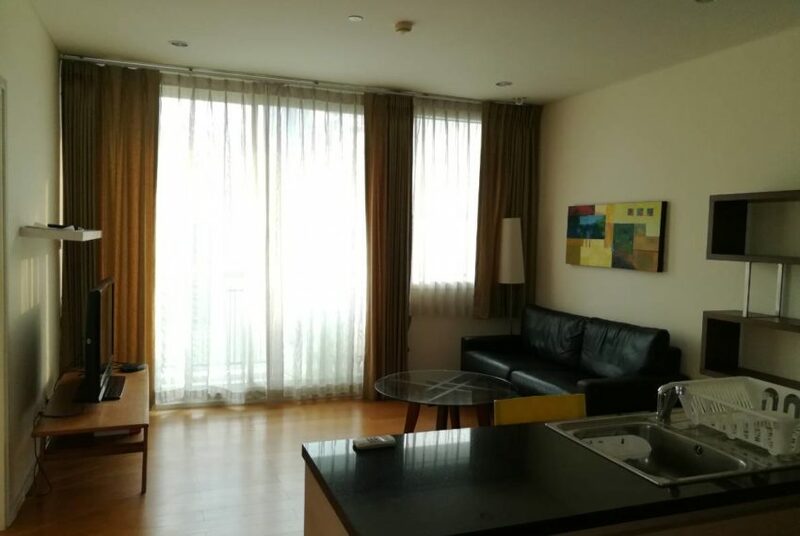 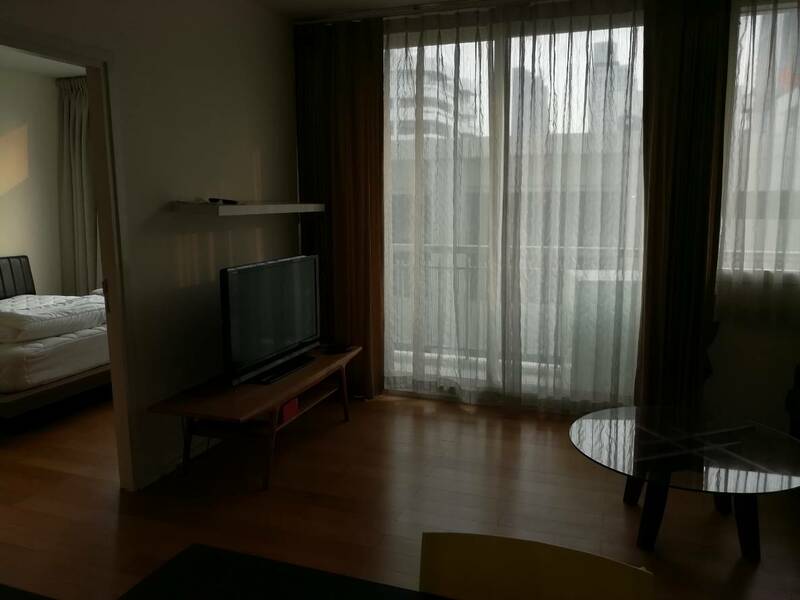 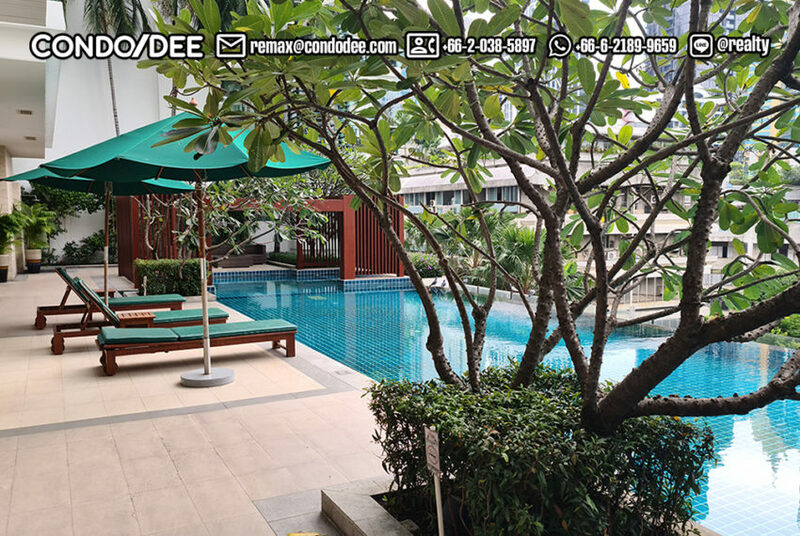 This condo for rent in Asoke features 52 sqm. 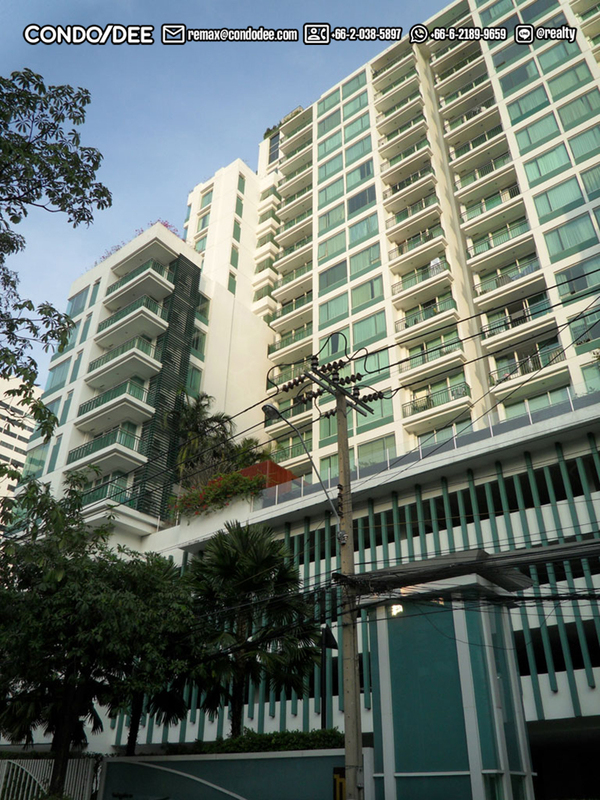 It’s located in Sukhumvit 23 in quieter area and, still, very conveniently walking distance from BTS Asoke and MRT Sukhumvit. 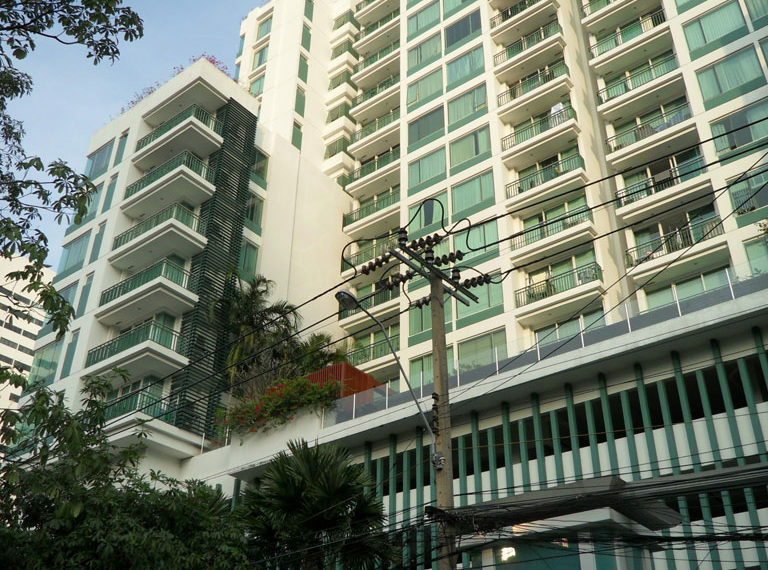 Rental price is ONLY 30,000 THB per month. 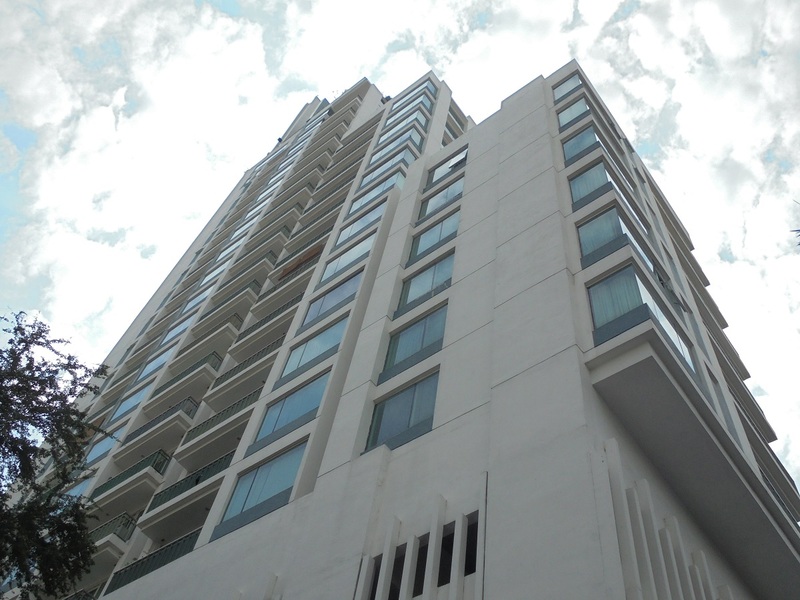 Minimum contract – 1 year. 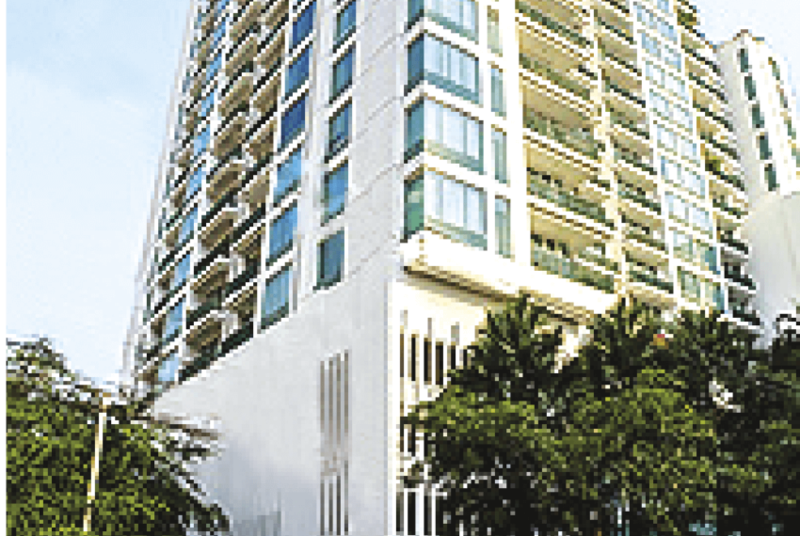 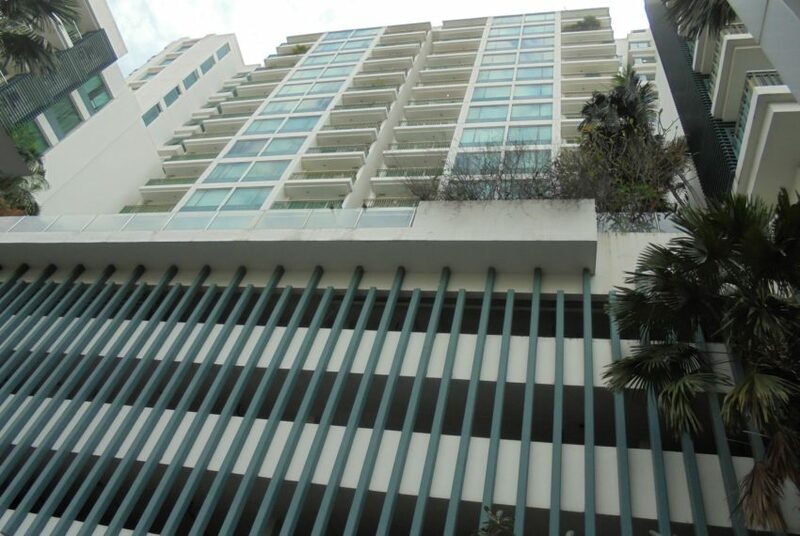 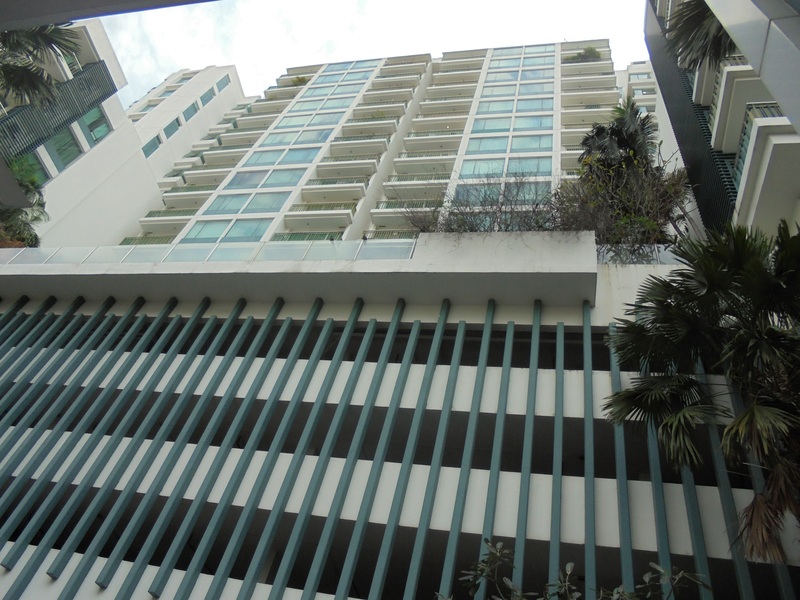 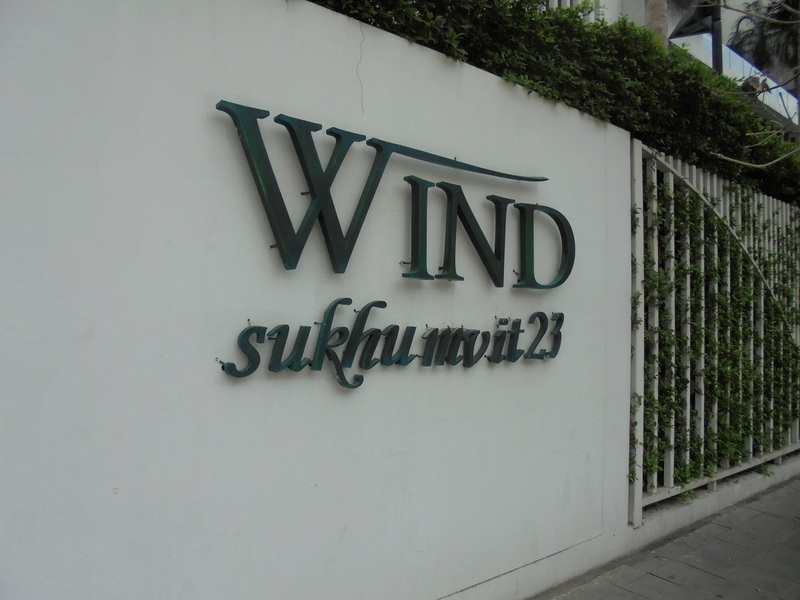 Wind Sukhumvit 23 condominium was developed by Major Development Public Company and completed construction in 2009. 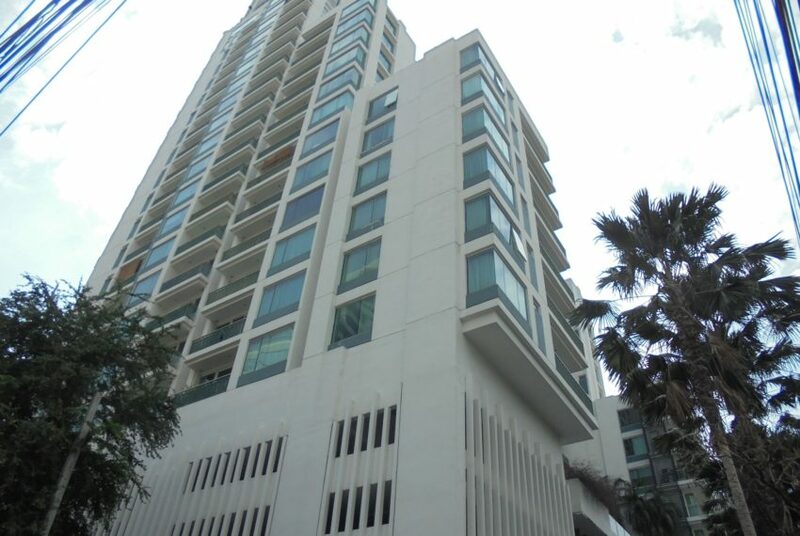 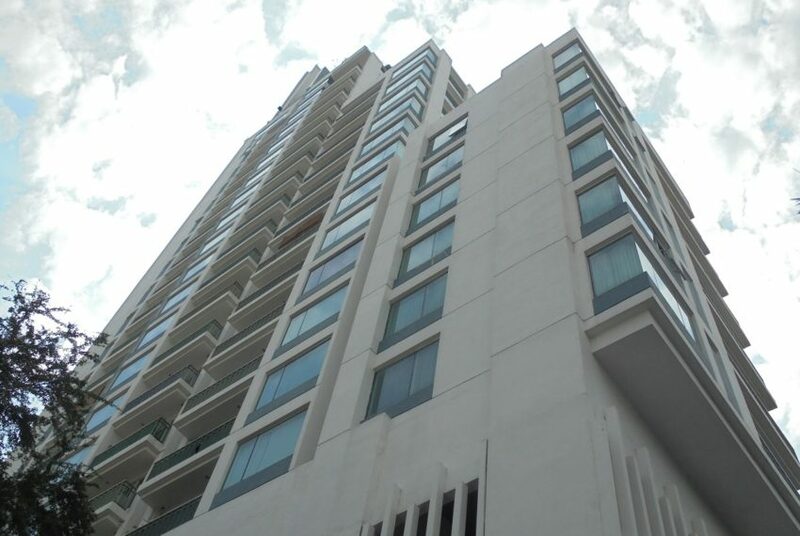 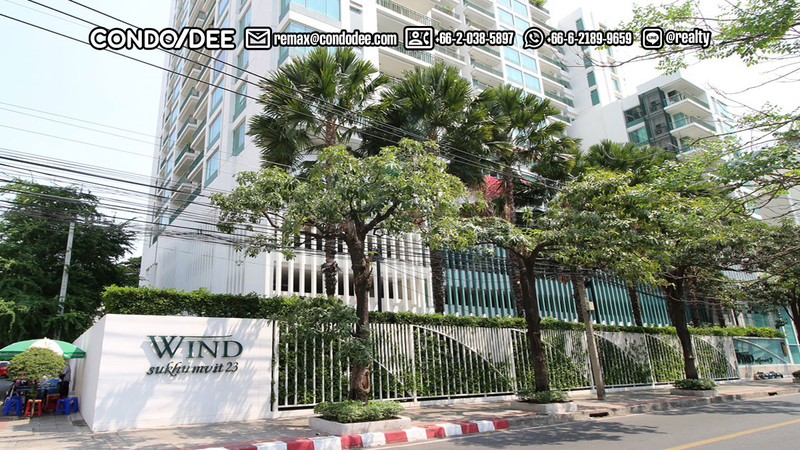 Wind Sukhumvit 23 is a high rise single building with 22 storeys and 220 spacious condos for rent and sale. 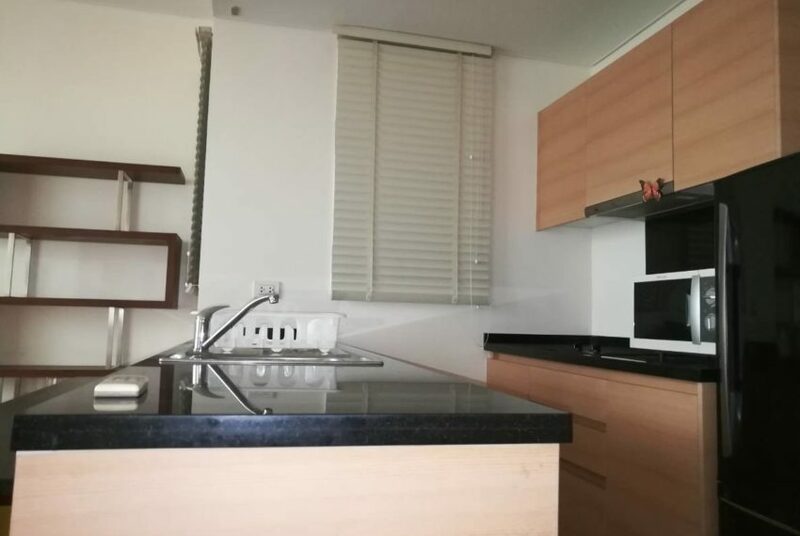 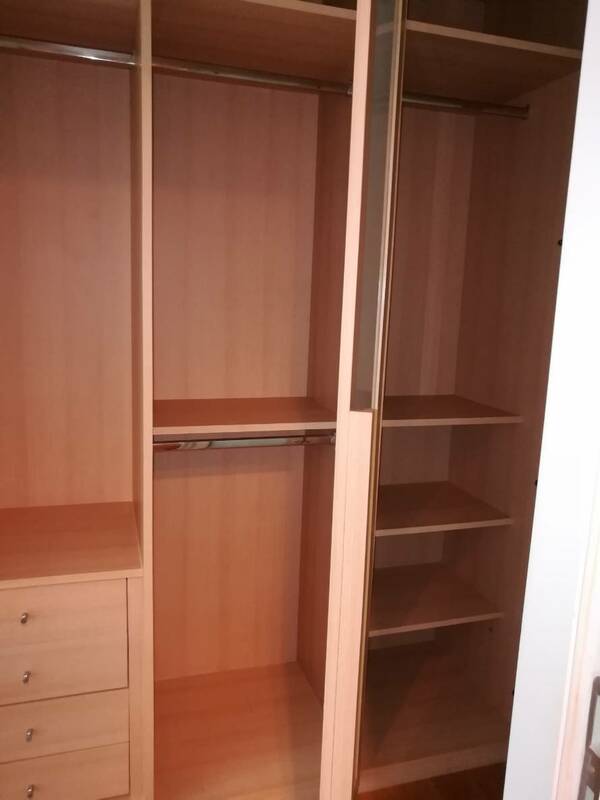 Units range from studio to 4 bedroom. 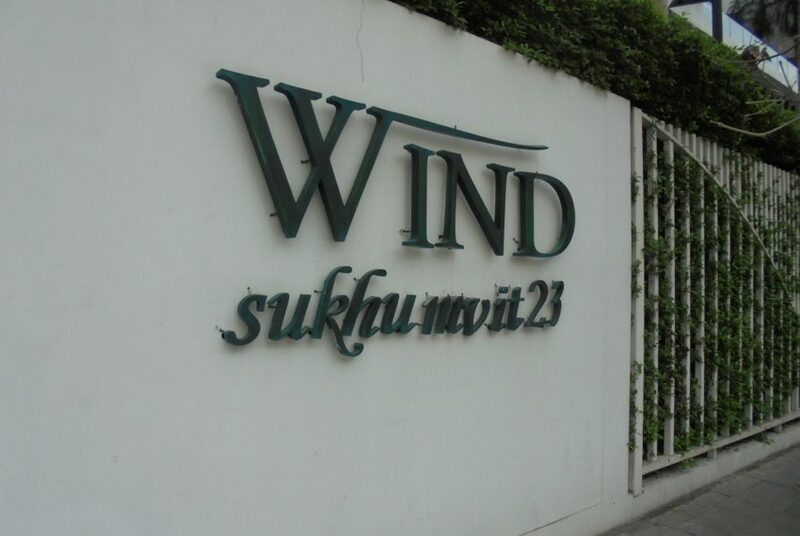 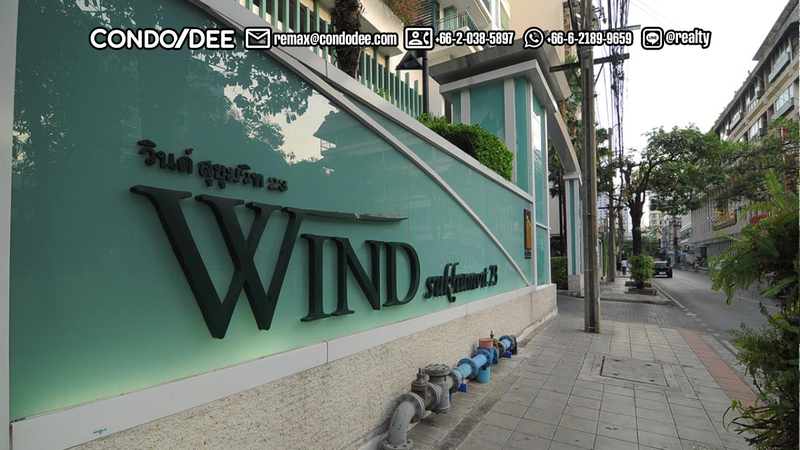 Wind Sukhumvit 23 is located in Asoke, in the heart of Business Center in Bangkok and still in quieter part of Asoke. 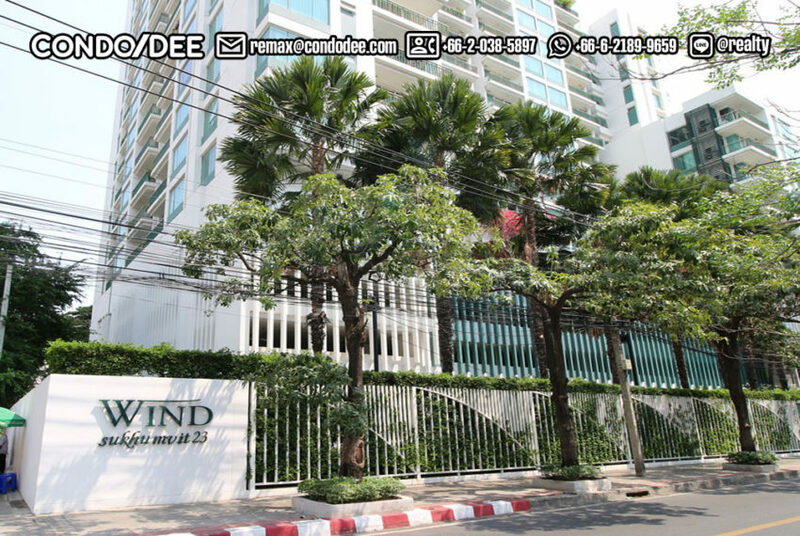 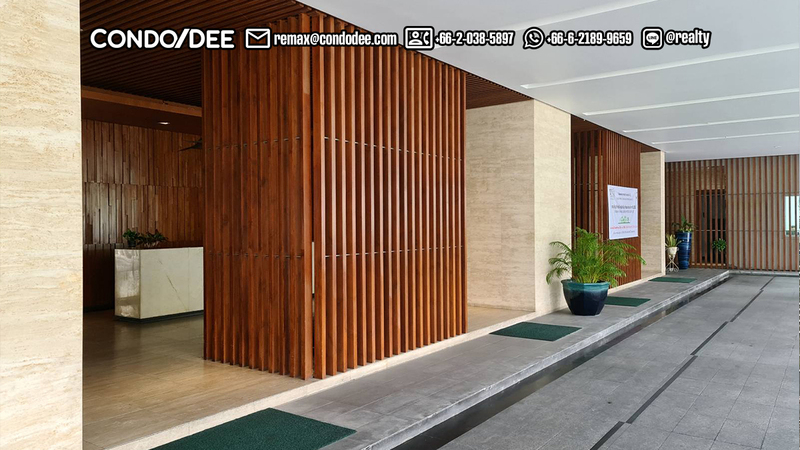 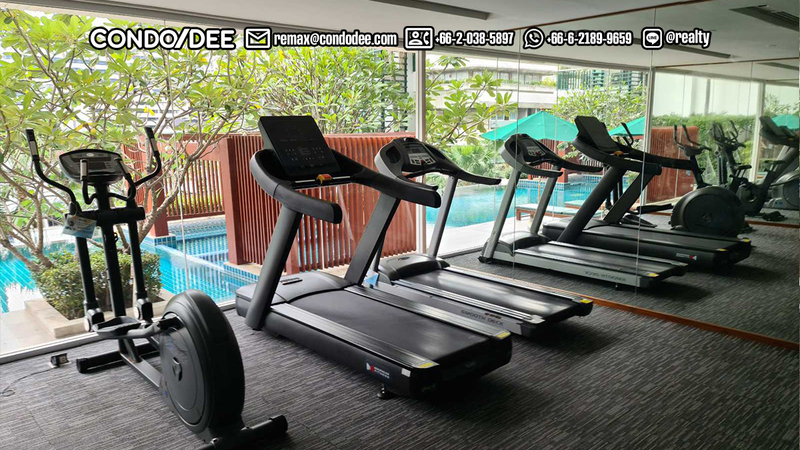 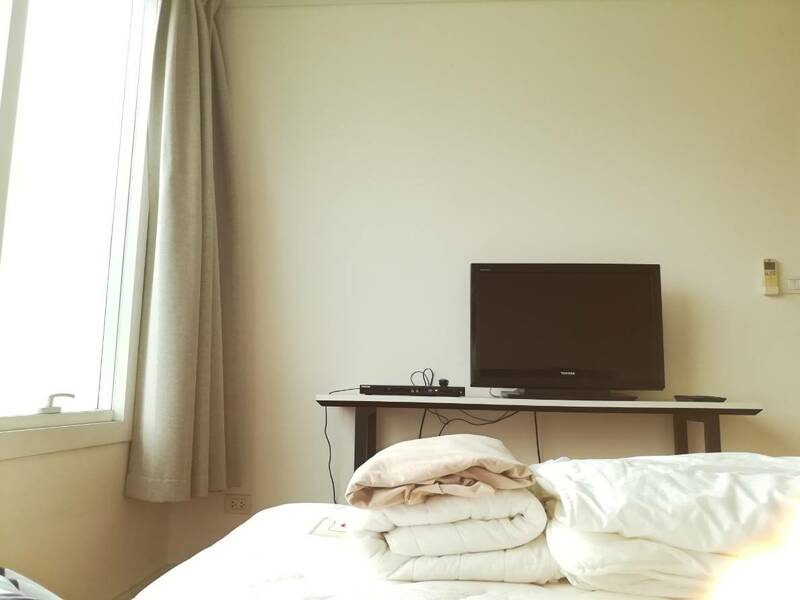 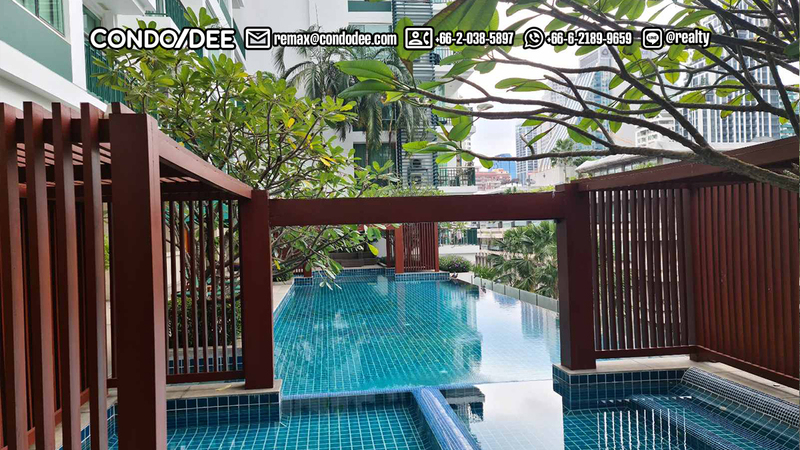 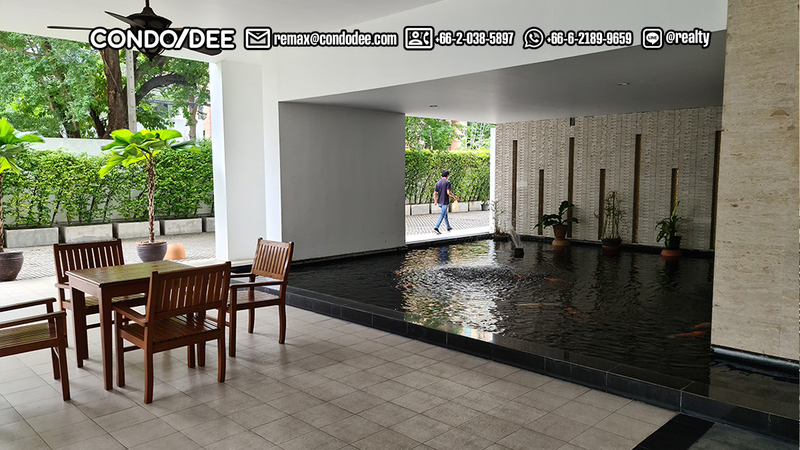 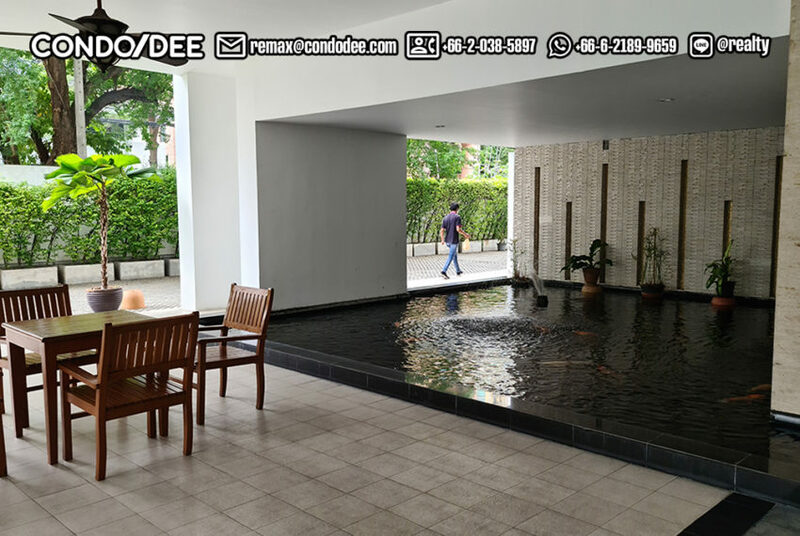 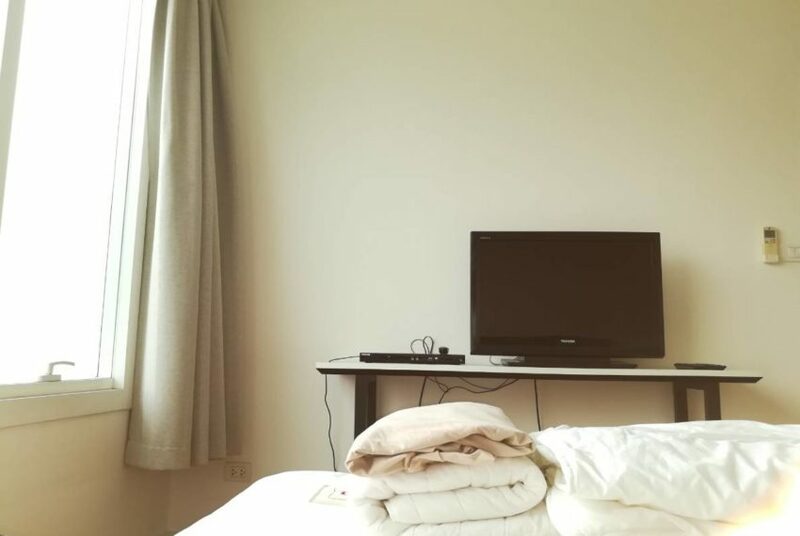 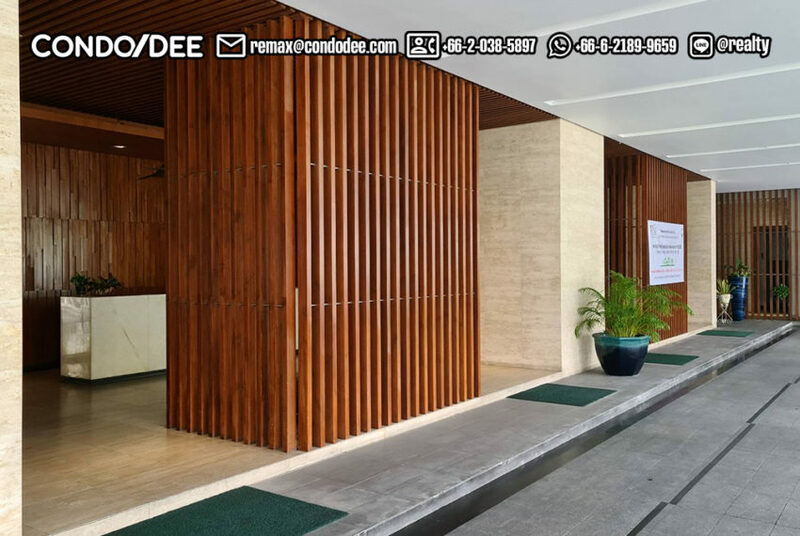 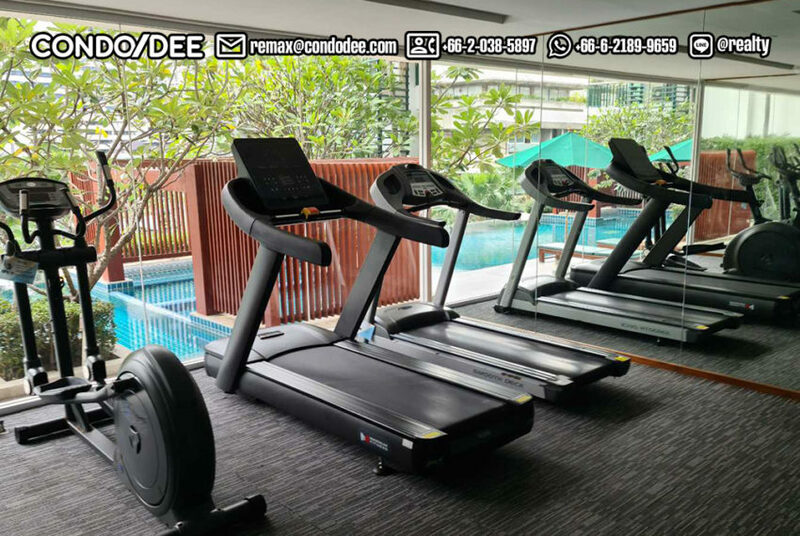 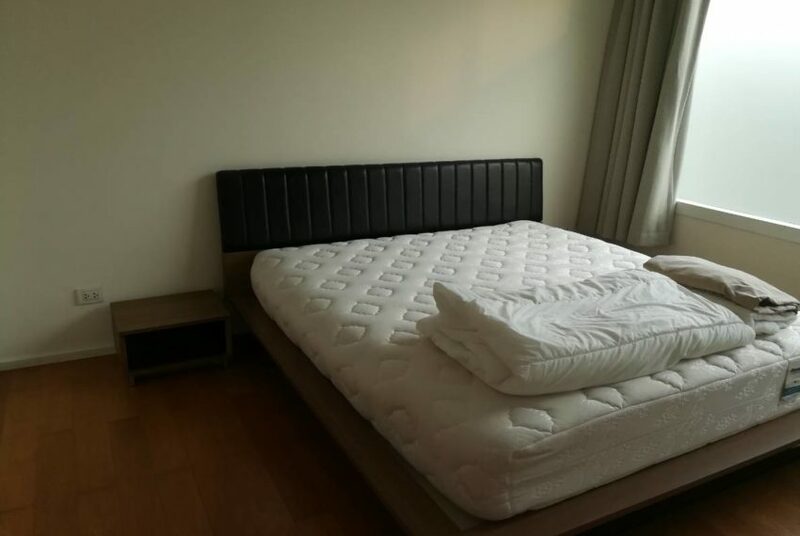 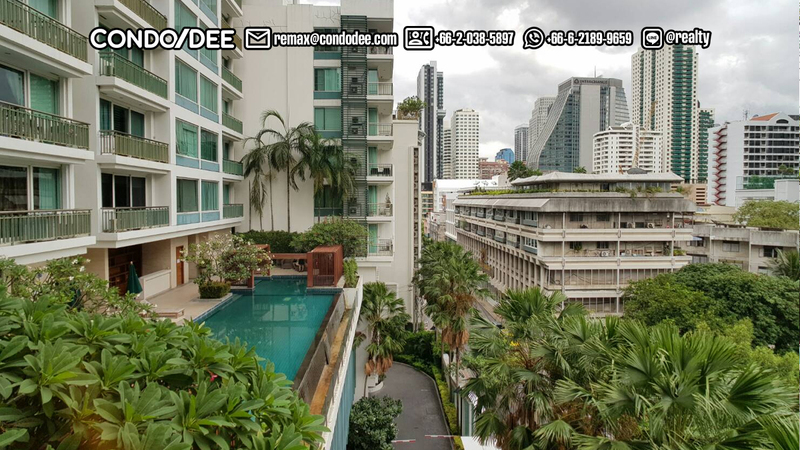 Located only 500 meters away from Asoke BTS and Sukhumvit MRT stations on Sukhumvit road, Wind Sukhumvit 23 condominium convenience and comfort of life with easy access to the highway and quick 30 minute drive to Suvarnabhumi International airport. 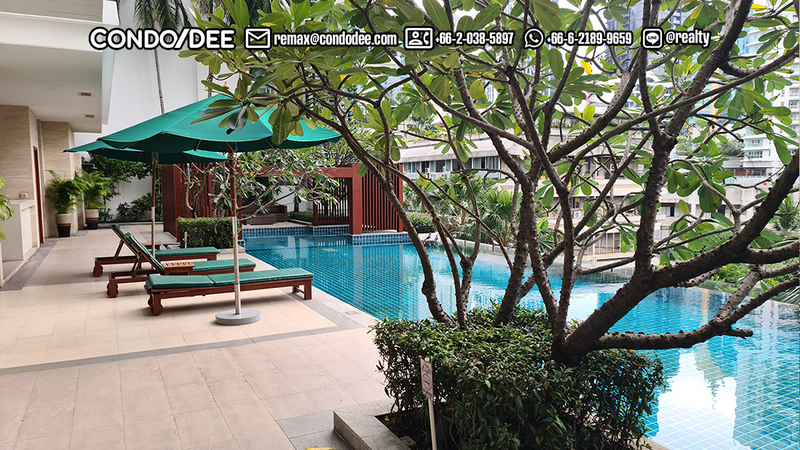 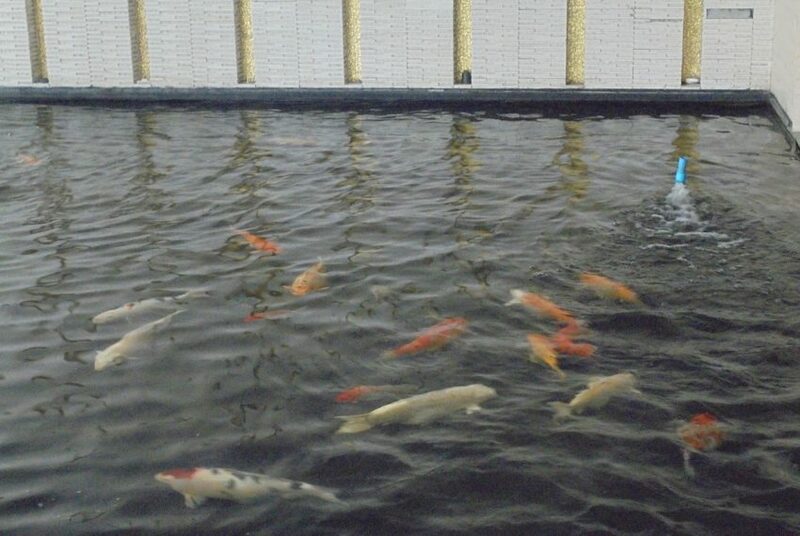 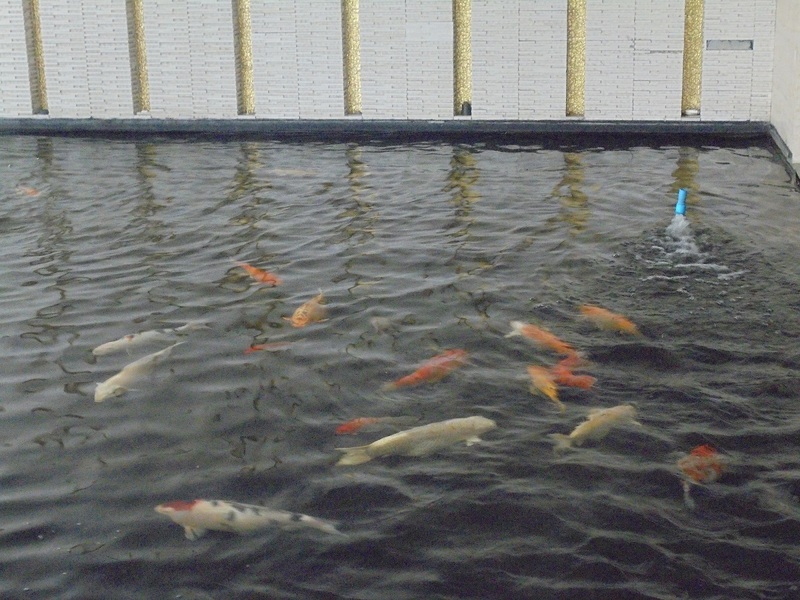 It is surrounded by variety of restaurants, bars and shopping outlets in the Asoke area. 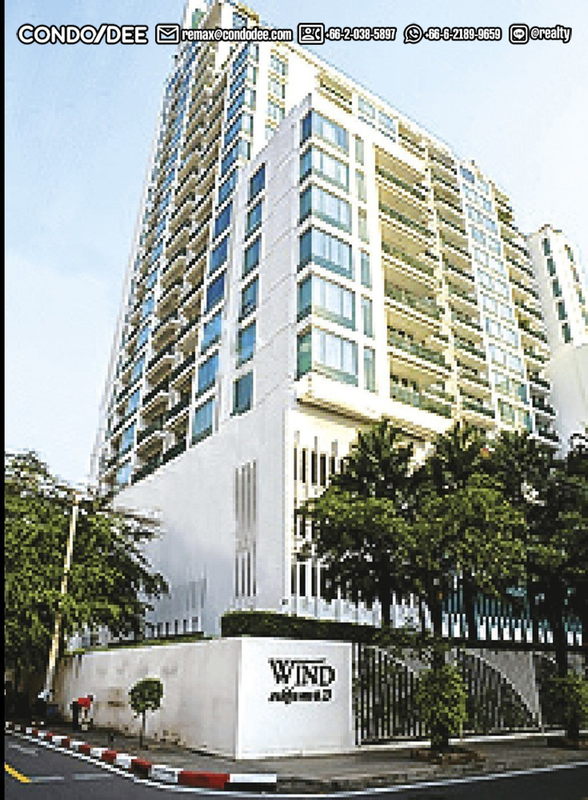 The average sale price at Wind Sukhumvit 23 is 8-12% above current average sale price in the district and 45-50% above the average price in Bangkok. 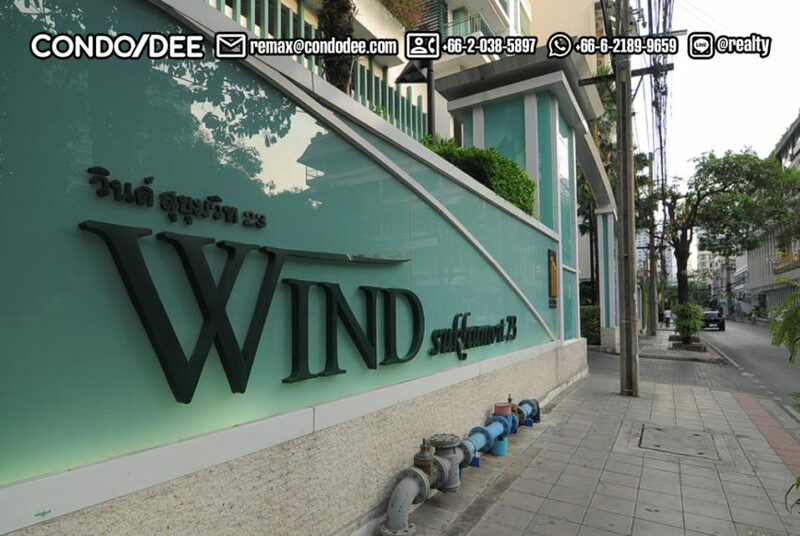 Rental prices at Wind Sukhumvit 23 are 40-50% above average in district and 15-20% above average in Bangkok.